John Leonard, a top American swimming coach and the current executive director of the World Swimming Coaches Association, did everything he could to suggest that a new 16-year old swimming sensation from China was guilty of doping with banned performance-enhancing drugs (PEDs). 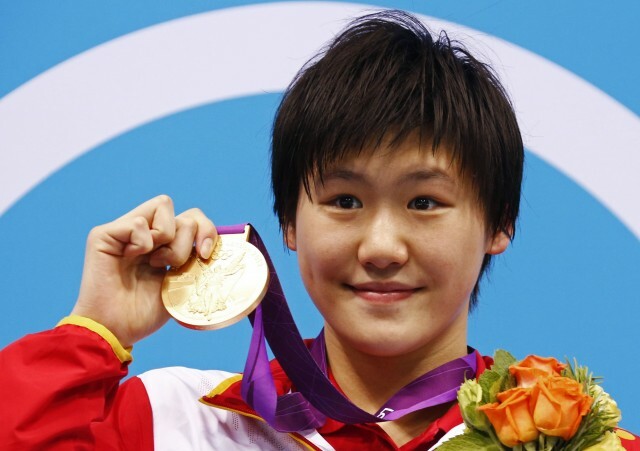 Chinese swimmer Ye Shewin won the gold medal in the 400-meter individual medley (in a world record time) and the 200-meter individual medley at the 2012 Summer Olympics in London. Her performances shocked the world. Many people still harbor suspicions about the performances of China’s swim team given their history of positive steroid tests in the 1990s. Yet Leonard was the only major swimming official to publicly voice skepticism about Shewin at the London Olympics in the absence of any evidence of doping. China came out of nowhere in the early nineties to dominate the world of swimming. The female swim team set numerous world records before several steroid scandals decimated their team and subsequent performances. Twenty-eight Chinese swimmers tested positive for either steroids or other PEDs between 1990 and 1998. This accounted for approximately half of all positive doping tests in the sport during this period. Leonard never mentioned anabolic steroids, human growth hormone or any specific banned substance by name. But Leonard didn’t miss an opportunity to compare the Chinese swimmer’s performance to that of former East German swimmers (who were systematically administered anabolic steroids and other drugs) and to Irish swimmer Michelle Smith (who was accused of using steroids after she was caught tampering with a urine sample). Leonard said that not only did Shewin’s performance arouse his suspicion but her physical appearance did as well. He described her physique as that of a “superwoman” and suggested that any woman who manifests such a physique will ultimately be found to have used PEDs such as steroids. Chinese swimming officials were understandably furious at Leonard’s irresponsible comments. Olympic officials and other major swimming officials defended the Chinese swimmer.